Very spacious home in Doral Woods. This house is in immaculate condition and recently the owner had the kitchen and the two bathrooms remodeled. All new Stainless Steel LG appliances. The kitchen is now an open concept kitchen with view through out the living room. 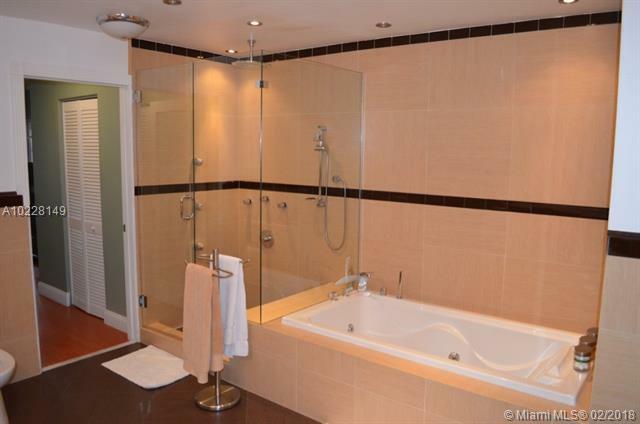 Master bath has a Jacuzzi tub. See the pictures. The patio is screened in and has a 6 person hot tub that will stay. Doral Woods offers a community pool and play ground for the kids. Close to shopping, restaurants and great schools.